George Wells South was christened in Scopwick in 1891, the son of Sarah Jane South and Catton Wells (a shepherd from Timberland). His parents married the following year but officially George kept his mother’s name. In 1901 George was living with his parents in Rowston (near Scopwick) but by 1911 they’d moved to Frieston Heath and George was living with his ‘uncle’ George Kitchen in Anchor Street (off High St), Lincoln, where George was working as a wheelwright. Although Catton was still a shepherd in 1911, by 1917 he was a farm foreman for Mr Chambers (who owned The Elms on Frieston Heath). Catton seems to have been related to Thomas Wells, who lived and worked at Hougham Railway Station, and the family may have lived in Hougham part of the time. They were certainly in Hougham after the First World War and Catton’s funeral in 1940 was a big event in the village. As far as we know (so far) the Wells family of Frieston Heath/Hougham are not related to George Wells of Hough on the Hill, who was also a faArm bailiff (Bleak House and Hough Grange) and later became a farmer, as well as the landlord of the Brownlow Arms and founder member of the parish council. 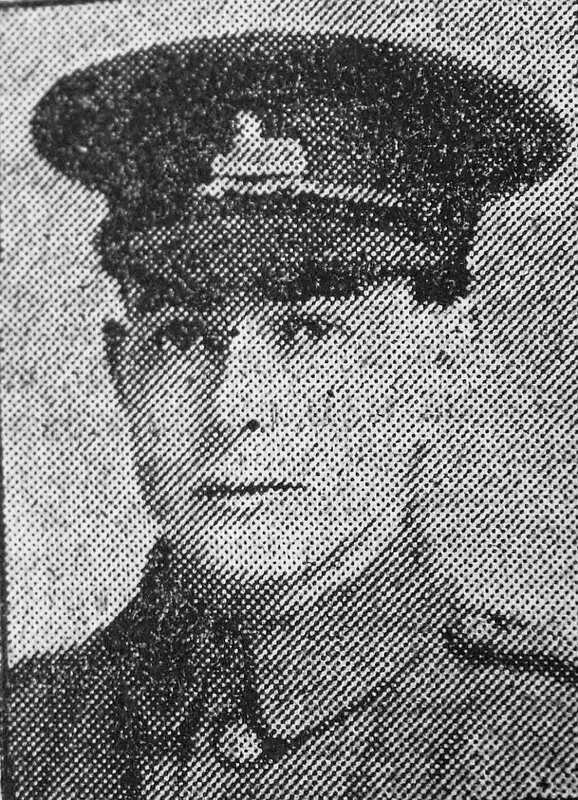 In 1912, while he was living in Lincoln and working at Ruston, Proctor and Co, George Wells South joined the Lincolnshire Regiment as a territorial soldier. His unit (which became 1/4th Battalion, Lincolnshire Regiment) was called up straight away at the start of WW1. It joined the North Midland Division, concentrated around Luton before deploying to France, on 1st Mar 1915, joining the remains of the BEF in the Ypres salient. After more than a year’s heavy fighting he was wounded in July 1916 and sent back to England. After 4 months in hospital and convalescence he was sent back to France. He was wounded again on 20th April 1917 by shrapnel in his back. He died on 3rd May, aged 26.